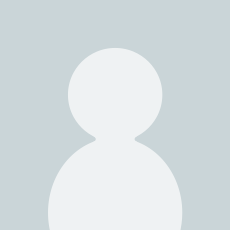 Comment: Receive this fine as new book in 4-5 working days. Shipped from our UK supplier, via Royal Mail. We do not ship to Denmark. Start reading Bolt Action: Campaign: New Guinea on your Kindle in under a minute. 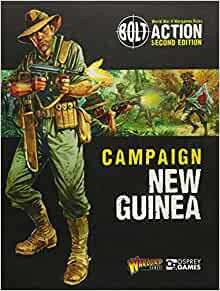 Scenarios and special rules for the Bolt Action rules, covering the campaign for New Guinea. 5.0 out of 5 starsMust buy book. Fantasticly written book. Great images, rules and senarios. A must buy! I continue to buy this series more as references and find them chock full of data. They serve this purpose superbly well. I cannot comment on the playability of the games. Check with gamers for that. The series is not for children.